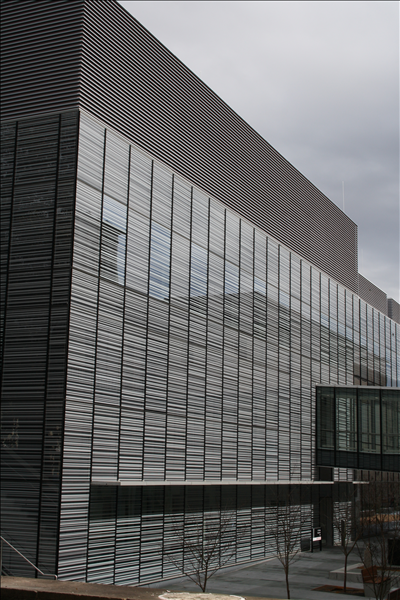 The Australian Institute for Nanoscience is a state-of-the-art national nanofabrication facility with many elements of the building specifically designed around high-precision nanoscience research. The Zamatech designed AUMS was integrated into the new Institute building providing the necessary capacity and technology to accommodate the Institute’s needs for a robust integrated utility measurement system. 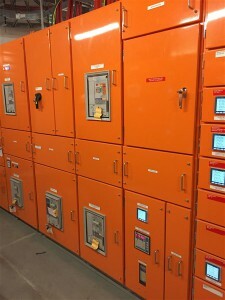 More than 100 electricity meters were installed throughout the facility to monitor light and power usage in each laboratory, teaching and research space including Each meter was integrated with existing monitoring systems to provide a very detailed account of resource consumption and performance profiling for water and gas meters, sub-meter consumption of mechanical, potable and non-potable water use and mechanical and domestic gas use.